With us, no two projects are alike. From wall sizes, to colors and trims, every home and office is different. So why not use a company started on that principle? Everything we do is custom-made to fit your environment! 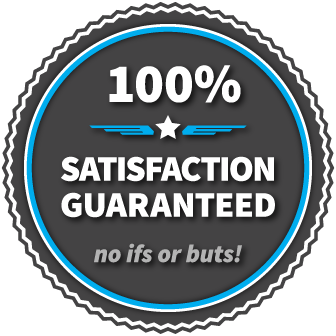 Quality - Every product comes with a 100% guarantee. We only use the highest quality materials, and we test all of them in our warehouse for durability and longevity. Please request a sample of any of our products to feel and see the difference! Creative Interior Imagery provides the options necessary to create the perfect design; this includes printed materials, custom framed artworks, displays, and hardware. We do our best to offer industry leading option flexibility! We Bring Your Designs To Life. Contact us today to speak with one of our design consultants. Thank you. One of our design consultants will contact you within the next 48 hours.